Tanner De Witt continues to support the Christina Noble Children’s Foundation. Partners Kim Boreham and Pamela Mak hosted a table at the 6th Annual CNCF Rugby Sevens Ladies Long Lunch, a unique event that is designed to be genuinely fun and all for a powerful cause. The goal of this yearly event is to raise money for children living in extreme poverty in Vietnam and Mongolia. 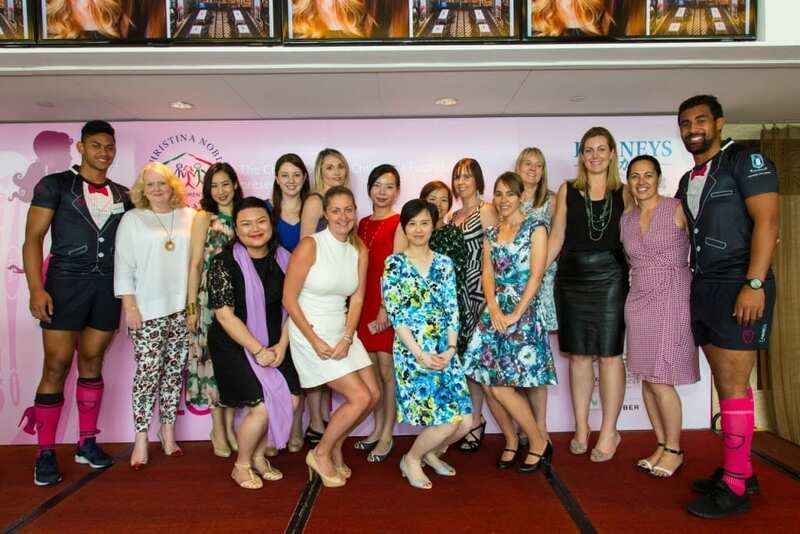 This year the lunch took place on Friday 8 April 2016 at the Hong Kong Jockey Club Members Stand in Happy Valley. 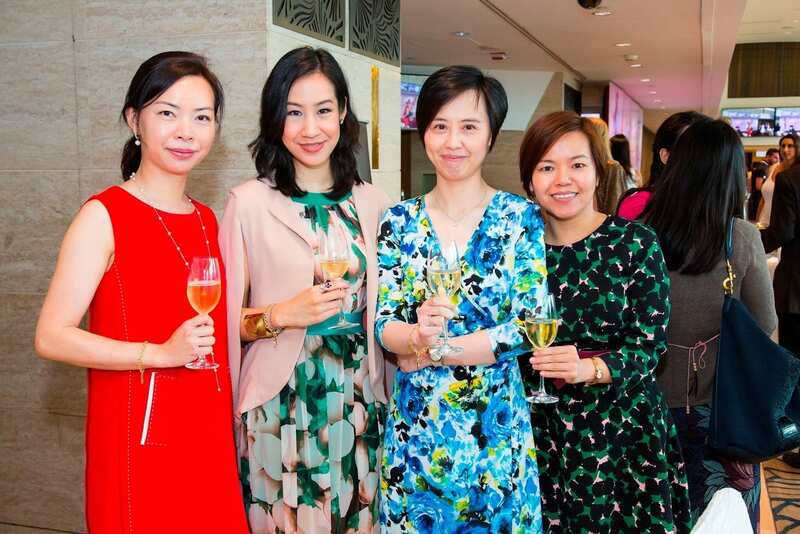 Activities during the event and the lunch itself raised close to HK$1.3 million. The foundation announced that this amount is enough to support 440 children’s healthcare, education and nutrition for over one year. Fundraising and charity is a vital part of our firm’s spirit and you can find out more about other activities here. The Christina Noble Foundation was founded in 1991 in Ho Chi Min city Vietnam by Christina Noble. The organisation’s mission is to provide relief to children in need. To read more about the Christina Noble Foundation click here.